We asked the city’s top designers and decorators how the mountains, prairies, river valley and the Calgary skyline influence their use of colour. 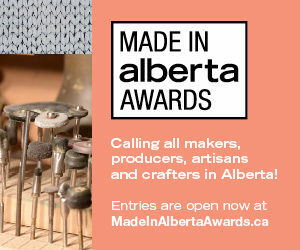 Nestled between the vast Canadian prairies and the majestic Rocky Mountains, Calgary is a city surrounded by natural and man-made splendour, providing a wealth of inspiration for interior spaces. 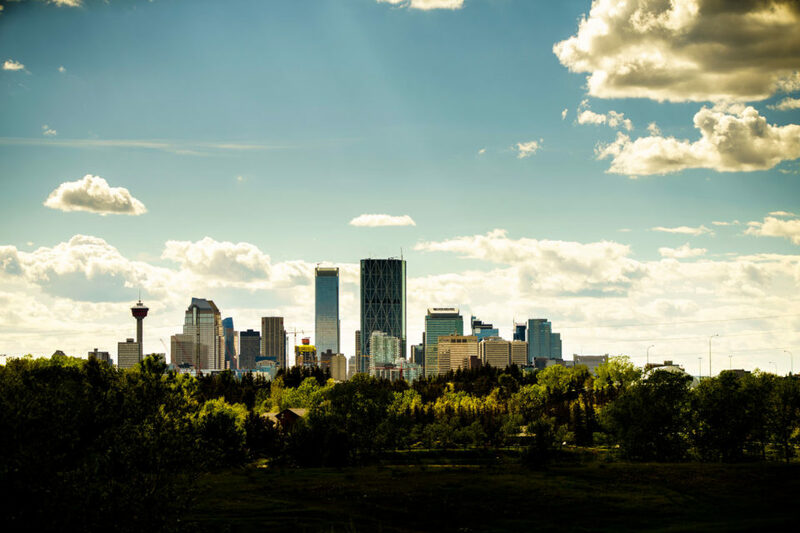 Often set against crystal-blue skies or intense sunrises and sunsets, Calgary’s ever-expanding skyline is an iconic symbol of the city’s progress and growth. 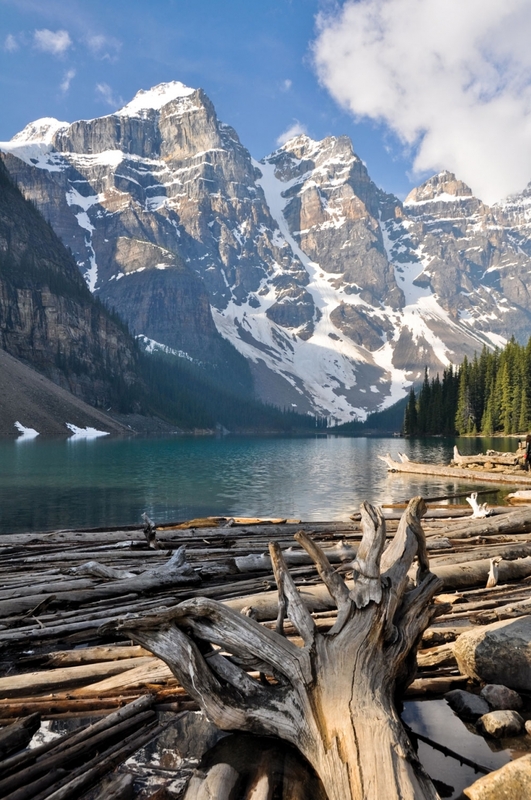 Photograph courtesy of Tourism Calgary. 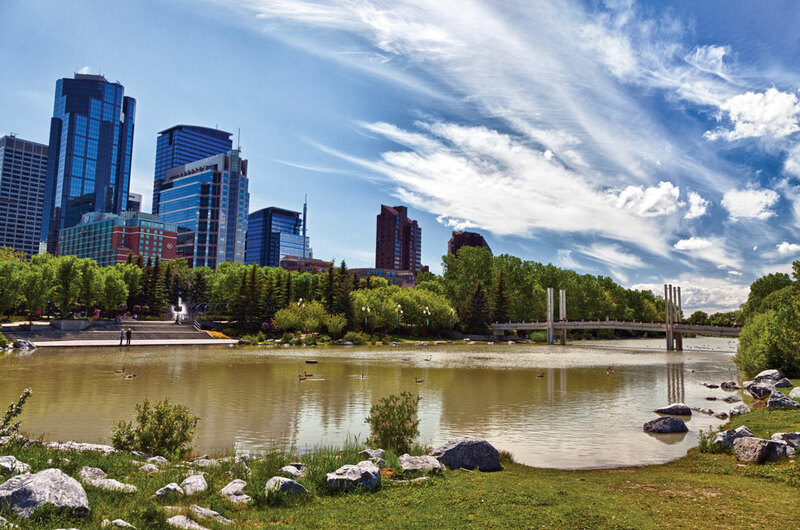 With the Bow and Elbow rivers flowing through the city, not to mention several creeks on the north and south sides, Calgary’s waterways are a dynamic feature in the city’s landscape. The majestic views of the Rocky Mountains – crystal-clear and snow-capped in the winter and ethereal and distant in the summer – are a year-round source of inspiration and delight. “My Rocky Mountain-inspired palette would be light, airy and showcase natural beauty. It would include monochromatic natural materials with interesting stone veining, wood grain and textile fibres within a dominant true white space (my pick is C2 Architectural White). Architectural White will create a bright, dynamic space that evokes the tranquility experienced on a mountain peak and act as a gallery backdrop for the natural textures and colours found in materials and details.” – Deana Lewis, Design Office of Deana Lewis Inc.
A short drive from Calgary, in almost any direction, will land you knee-deep in fields of wheat, flax, canola or other crops, as the open sky takes centre stage. 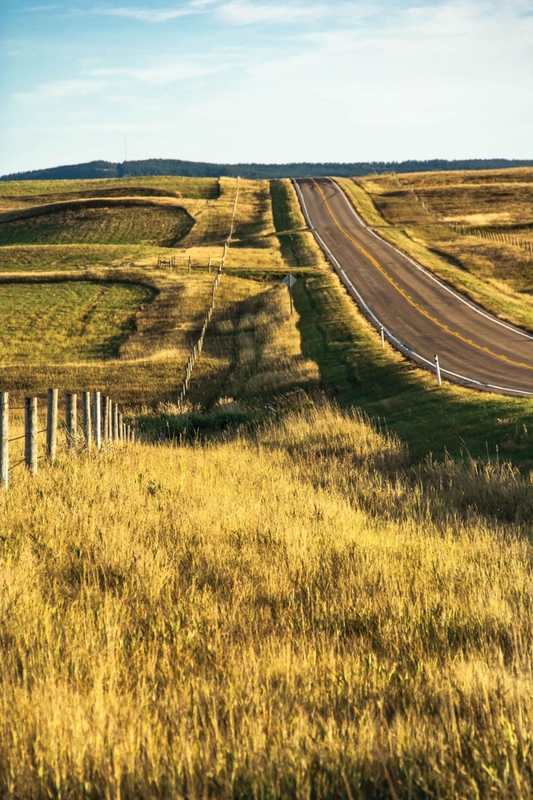 What type of crop or field would inspire you in creating a colour palette reflecting Alberta’s prairies? This article appears in the February 2017 issue of Avenue Calgary.